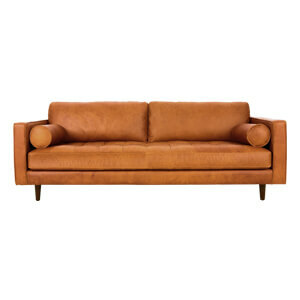 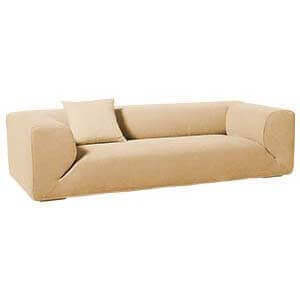 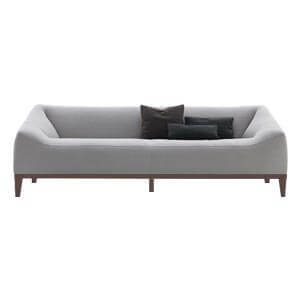 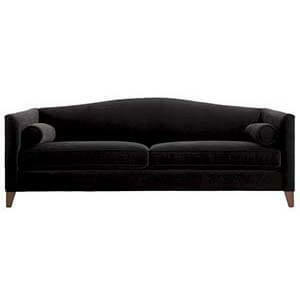 Made out of classic wood, this loveseat or two seater sofa can be placed in any of the large rooms of the house. 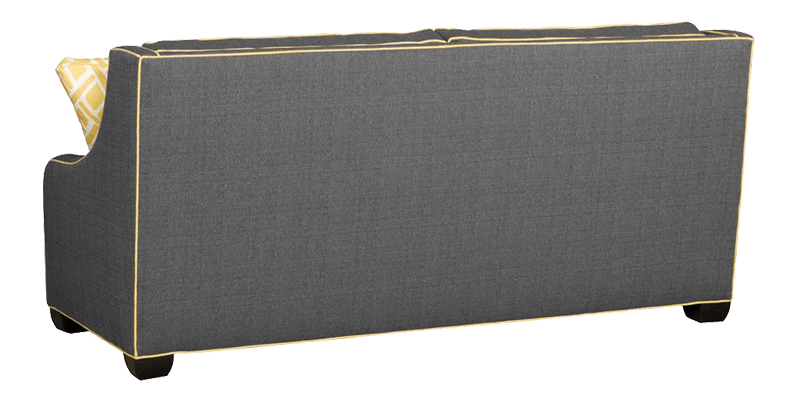 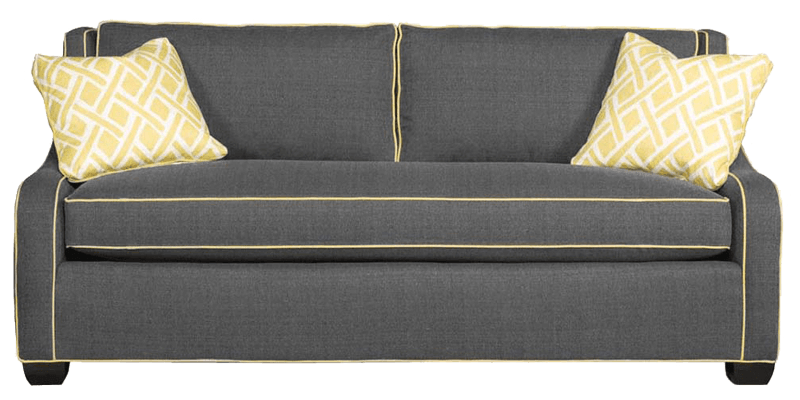 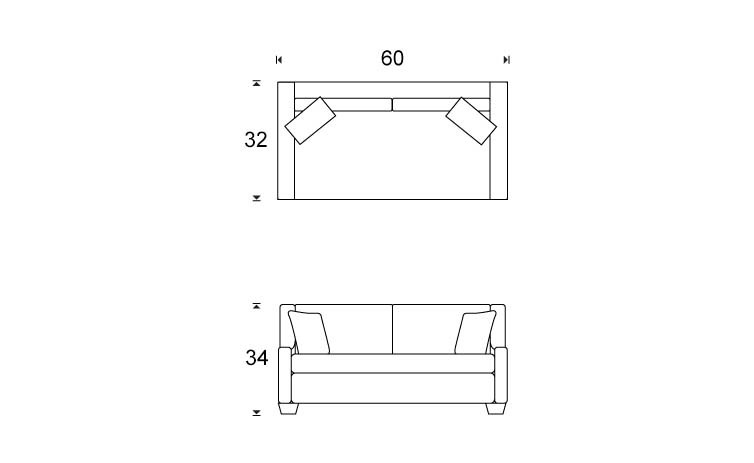 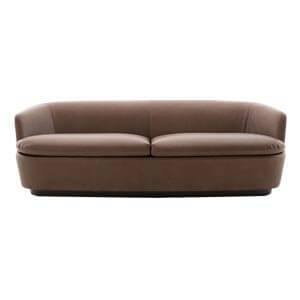 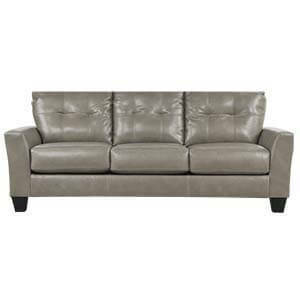 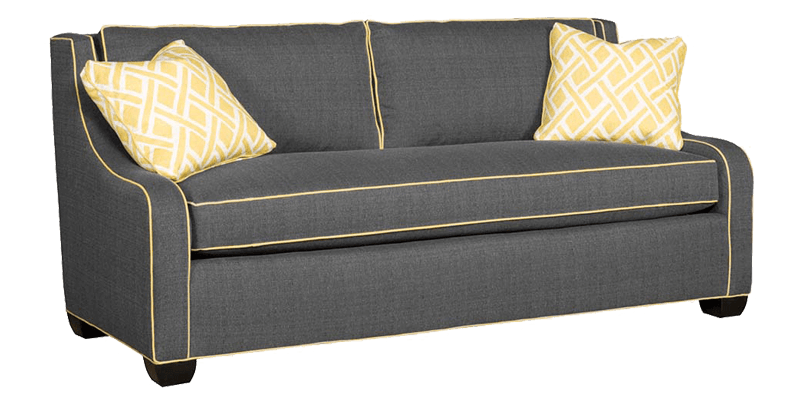 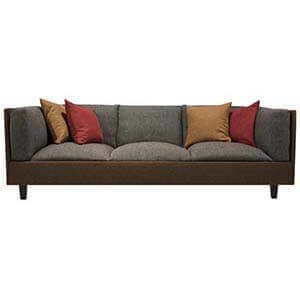 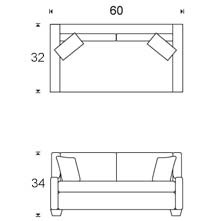 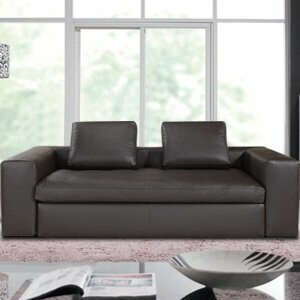 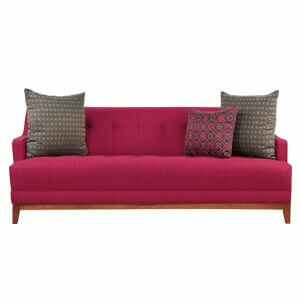 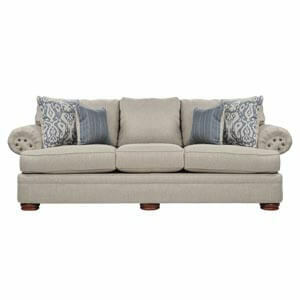 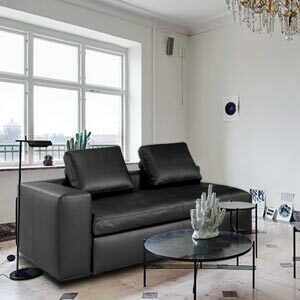 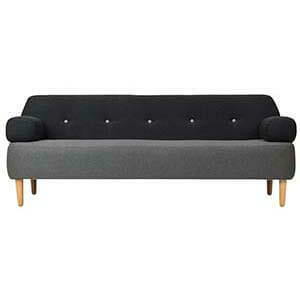 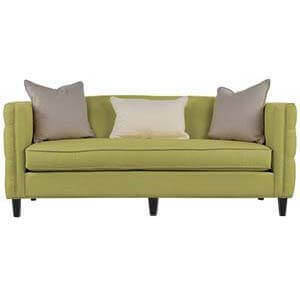 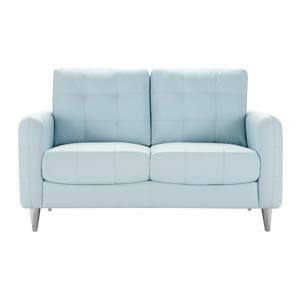 Meant for two individual seating, the loveseat sofa comes equipped with two additional pillows. 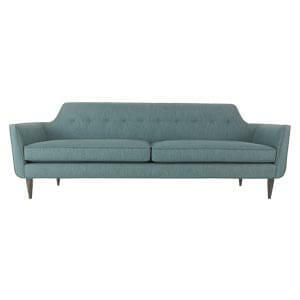 The Mid century modern styling finds its impression in this furniture.